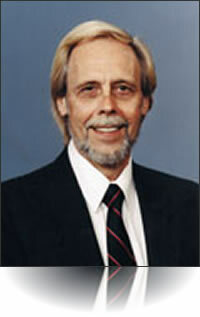 William Steinohrt received a bachelor's degree in Music Education from the University of Illinois, a master of fine arts degree in Composition from the University of Hawaii and a doctorate degree in Composition from the University of North Texas. He is a widely published composer who has been the recipient of numerous awards. He has served for 12 years as a music teacher in the Hawaii Public Schools and 25 years as Professor of Music at Wright State University in Dayton, Ohio. His conducting activities include working with professional orchestras, youth orchestras and college bands and orchestras. This page was last modified on 8 November 2012, at 00:39.